Sound proof fencing has been introduced to events noise control as a lot of venues are under-utilised because of concerns about noise transferring from one section to another. Non-traditional venues like parks and pop-up spaces are also especially challenging for event organisers, as they’re often in areas not purposely designed for events, where space and noise management are even more difficult. This presents a huge opportunity for hire and rental companies to present their clients with solutions to these problems through an entirely new product category. The key is finding sound proof fencing panels that really address these problems and are easy for clients to use and make it easier for them to think beyond their traditional ideas. It’s all about better and clever utilisation that generates more revenue and drives new ideas. Multi-use products like sound fencing that also act as partitions can deliver great experience for clients. The versatility of this kind of product makes it a good investment for hire and rental companies. 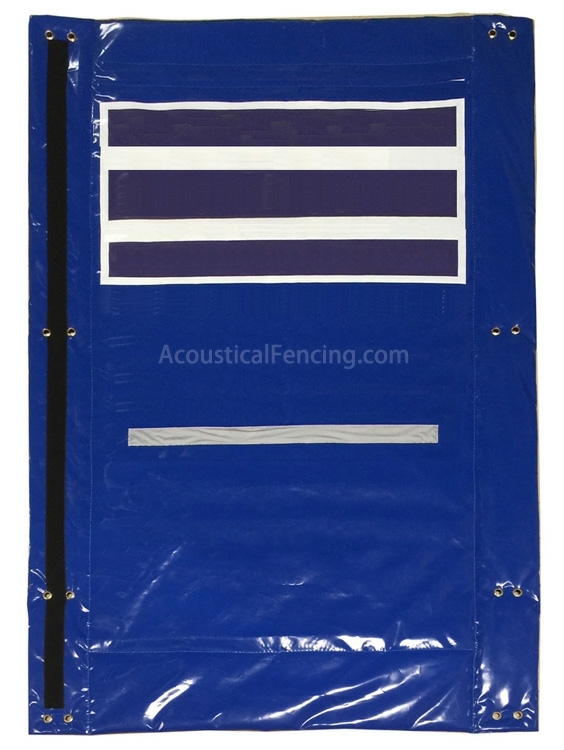 They can even be sound proof fencing residential noise reduction. There are opportunities for hire and rental companies to extend their clients’ investment by showing them new ways to review and replan how they manage people and venues alongside traditional events support such as lighting towers, generators and fencing. The trick is to present an exciting, dedicated venue for audiences and manage crowds within well-designed spaces. Products like Sound Proof Fencing can be a potentially income-generating addition to a rental company’s offering. 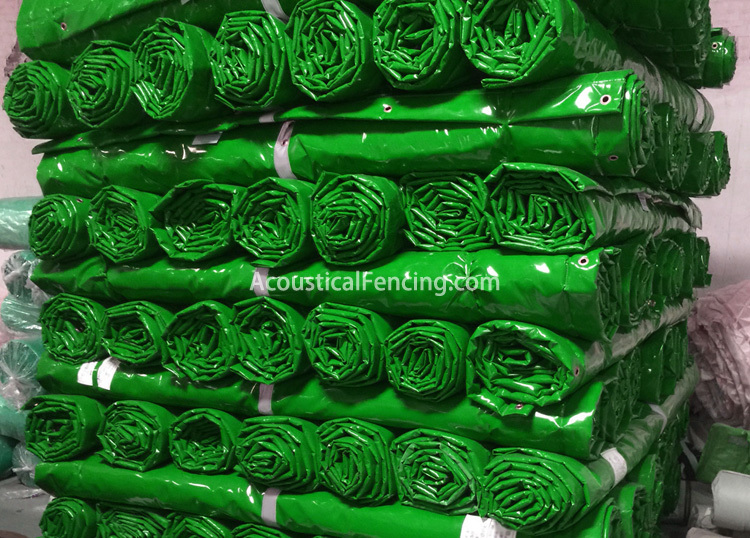 The sound proof fencing cost is low and the sound proof fencing prices are high. Why not rent? This type of product creates a number of new options for event management clients that might allow them to use traditional sites more effectively, and could potentially open up new venue opportunities because it would help organisers meet noise requirements at venues that may have been previously unsuited to loud events. And because acoustic blankets products are highly portable and easy to set up, they lend themselves to events that run over several days, with different requirements and venue layouts from one day to the next. Flexibility is so valuable. What clients need are products that allow them to adapt their set up easily, to meet venue requirements and provide temporary useable spaces. Councils are actually pretty cooperative and open to new uses of their spaces; it’s just a matter of introducing products that make new ideas possible to execute. Products like sound proof construction fencing can offer customers the opportunity to present totally different venue, advertising and branding options. Event management customers are looking for new ideas like this. The hire and rental companies that make them available could see real business benefits.